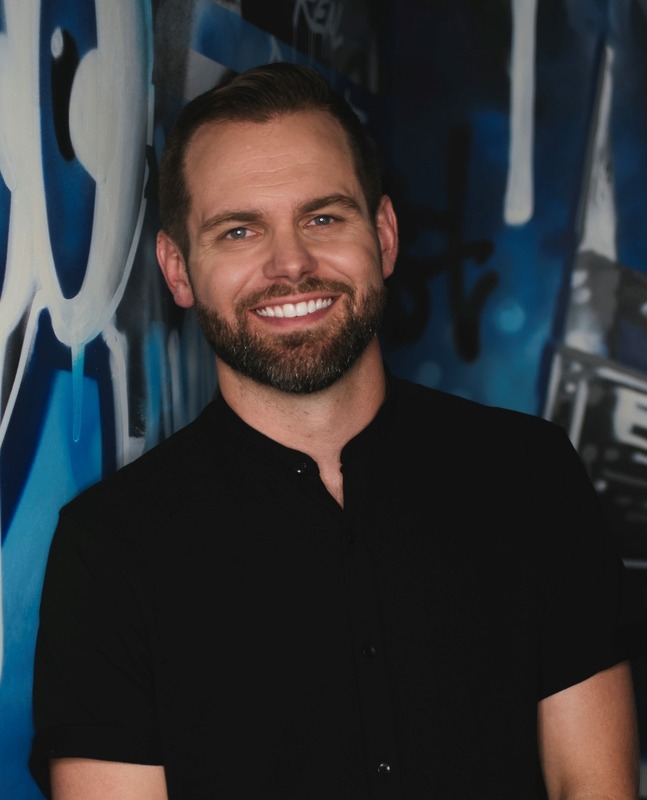 With management, a label, a publishing company and a capital ventures division, the Nashville-based Big Loud—consolidated under that single moniker this week—could scarcely be more diversified. 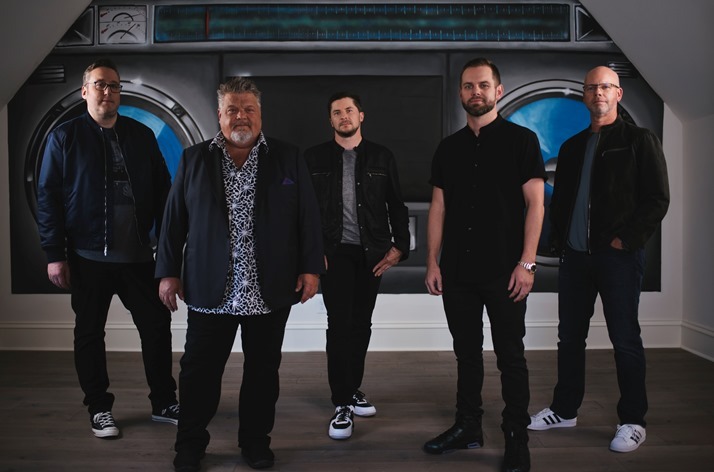 The team boasts Florida Georgia Line for management; has Chris Lane, Jillian Jacqueline and other up-and-coming acts on its Clay Hunnicutt-run label; and boasts a trove of songs in its foundational pubco. Still, the company’s Seth England and Kevin “Chief” Zaruk, who co-founded the enterprise with Craig Wiseman and Joey Moi, would undoubtedly rather not be big or loud about appearing in this publication. It seems like you’re in the midst of some serious development. Seth: August 1 is the two-year anniversary of Big Loud Records. It started in 2003 when Craig Wiseman started Big Loud Shirt, a very successful publishing company. In 2011, Chief, Joey Moi, Craig and I started the artist companies. As we got going around the country we realized our messaging—who the company is and what we’re about, how it’s referred to—was varied and confusing. A simplified rebranding is one of the biggest reasons. But it’s also a sign of all agendas moving forward. We have the record label, the management company, the publishing company and the venture capital fund. Can you retrace some of the history? So we sort of got a test run on an album. We had a great time and made a really good product together. So the four of us sat down and said look, Craig’s a publisher, I was doing the A&R thing, Joey was a record producer, Chief was a long time tour manager and managers. That was both the basis of starting the company and continues to be what makes us unique. Seth: The whole premise at the time we started was that we each had different backgrounds and different areas of expertise, so let’s all learn from one another. Craig had never been a manager before, but he got to sit in those management meetings with Chief and learn. Most label heads have never been a manager; most managers have never been a record-label president. So you have that armchair-coach thing, where you assume you could do it better than the other person, that whole tug-of-war that always happens between managers and labels. We felt like we should be a forward-thinkingcompany–I think all our expertise gives us a slight edge, first of all. Also, we had built the publishing company long before we started doing the rest of it. So we have a long history and catalog of amazing songs and songwriters. They can come in and have quick access to some of the best songs in the world, in my opinion, just due to the natural connections that happen within our building. We’re really trying to be a modern-day Motown. So far it’s been a recipe for success. You definitely have a more three-dimensional structure than a lot of companies. Chief: We’ve all seen record labels mess up or make assumptions about areas in the business they don’t know. It’s always scary when you’re taking your ideas and your vision—especially as an artist—and giving your music to a record label, or a team, or management companyand hoping they’re going to get it right and be a good partner. An artist can spend a year on a record, do the video, the photoshoot and the blood, sweat and tears—and then the songcomes out and doesn’t react, and the career’s over. We don’t want to do that. We want to control our own destiny. We don’t want to look back and say that something doesn’t work because we gave it to somebody else and they blew up. That’s just something the four of us were not willing to do. We were willing to step up and build a company that we could control and we ultimately get the final say. Seth: That’s actually a really great point—I don’t think we’ve ever said it like that before. We’ve had really great label experience; we go through it everyday with Florida Georgia Line, who are doing very, very well. We’ve had other experiences that didn’t go so well. We’d rather just take it on the frontline, not be the managers or label owners that sit back and point fingers at everybody else. I would have the finger pointed at me either way. Do you feel the balance of power between management and labels has shifted in Nashville in the way it has elsewhere in the business? Seth: Major labels are there for a reason. They have marketshare; they have big business. If you want to be a global superstar, at some point you’re going to need a major label. You definitely need a global approach. But there are a lot of steps in between. At Big Loud we’ve created a hybrid. The majors know that they will have to build new artists because it’s so easy for young artists even on the independent level, to go from zero to two or three. They have the luxury to sit back and watch and wait for the ones that get to three or four that they know they can build to 10, because they’ve got a really reactive song or are building a great touring base. We didn’t want to sign a bunch of people just because it’s easy to fill up on streaming and for the revenue to grow quickly. I think you’re seeing a big gap in the artist development services that a major can offer. You’re seeing a high volume of acts being signed and there’s just a lot to go around. We have great relationships with majors, we have partners and we’re distributed by Caroline/Universal. We still have the access to global systems, but we don’t rely on them to take care of steps one, two and three. Chief: I’ve been in Nashville for five years. In the beginning I found it very old-school in its thinking, and behind in a lot of ways. I mean that with all due respect, because it was working and country music was successful. But when we started our company there were definitely labels that weren’t really happy; there were lawyers that didn’t like the 360 model, with one home for everything. Those were the old-school guys. They thought it was too disruptive? Chief: Yeah, and our legal team is now in L.A., because we found it was those people that were like “Man this is how it’s done. 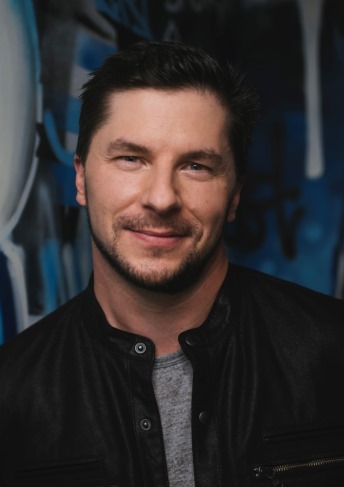 This is how a lot of companies are doing it and finding a lot of success.” You look at how the music business in general is changing with streaming and Nashville’s really starting to open their eyes and acknowledge that if they don’t change, they’re going to be in trouble. 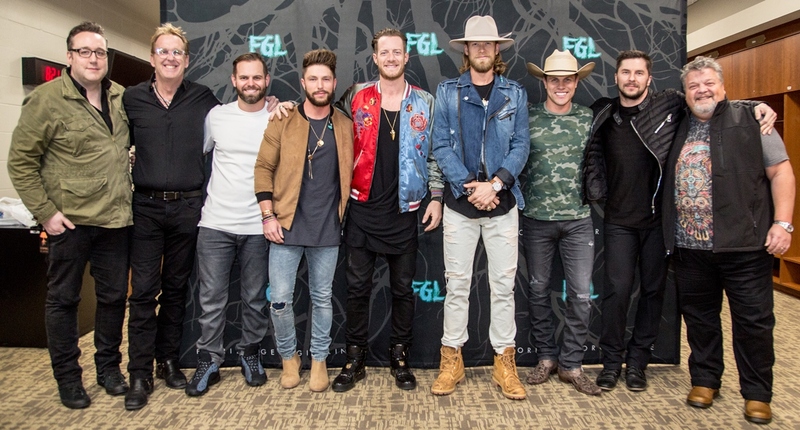 In FGL’s case, Big Machine’s been a great partner. But when you have everyone on the same team where you can align all aspects and all of them working together and no one fighting each other, we’ve seen nothing but benefits. What’s coming up for Florida Georgia Line? Seth: We’re going to finish this year of touring through October. This fall we go into the studio; they never stop writing. I bet they’ve written about 120 songs preparing for album four. My bold statement is that they’re more prepared than they’ve ever been going into that. Next year, with a new album—especially since Tyler will have a new kid—we’re drawing back just a little and doing a softer year of just 25 festivals as opposed to too many hard tickets. We’re looking at a few stadiums just to supplement because it’s been so good this year. The response has been so overwhelmingly positive that Live Nation’s asked if we had interest, and of course, if it makes sense, we would. In 2018 we’ll be releasing new music, timing to be determined. There are a couple surprise features that are going to be very, very big. We’ve got one in format with a young artist they’re doing it with. They’re taken a few fun trips to other cities to collaborate with artists from other genres. Thankfully, Scott Borchetta has been very open to letting the artist just create. Can you say a little bit about what you’re doing developing outside of country? Chief: It’s been exciting. This is happening very naturally through relationships through LA trips. Meeting different managers, building relationships with labels, as well as Spotify and all the other streaming guys. I really feel Nashville’s starting to develop and change and it’s so much more than just country now. We have a great hip-hop artist, Ernest K., on our label. We’re not trying to be a hip-hop label but we have a very good team in house that knows songs and songwriting and touring. We’re not quite ready to announce yet that we have some really great partners that are going to be part of a couple different projects that we’re excited to share. Once again I think people in Nashville are going to be surprised at some of the outside things we’re going to be creating. It feels like everyone’s getting really excited and the doors are opening and people are starting to open up their minds. For us as a company, that’s what we do everyday: We challenge each other, and all our artists. We’re always asking how we can be better, be more creative—and the opportunities are now there where they weren’t there before. Seth: My other option was staying home and pouring concrete and this beats doing that.